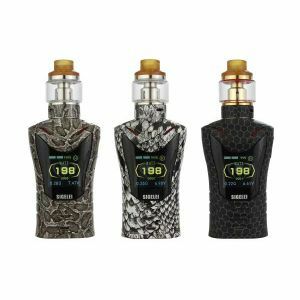 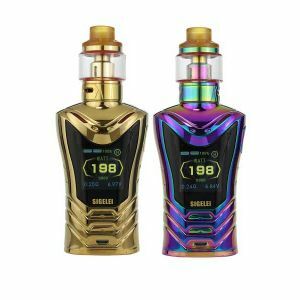 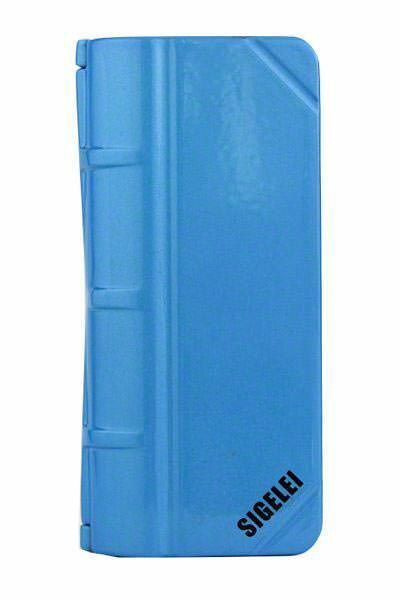 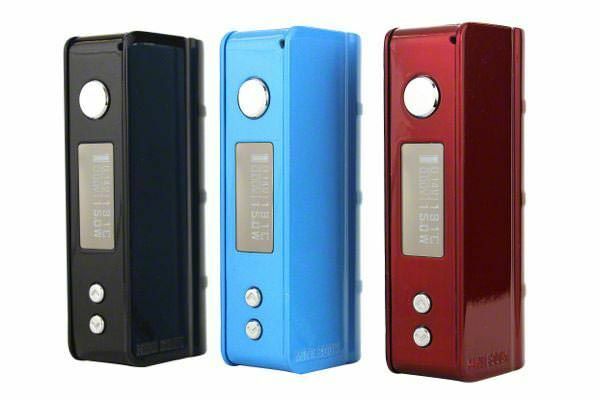 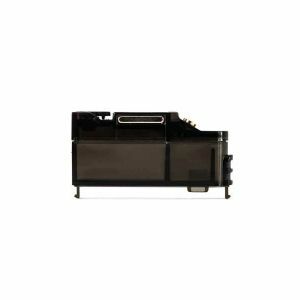 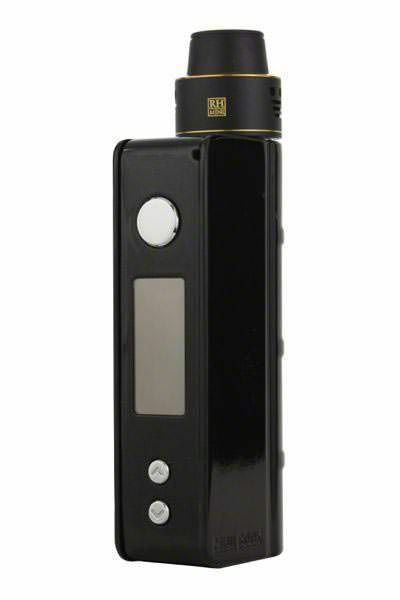 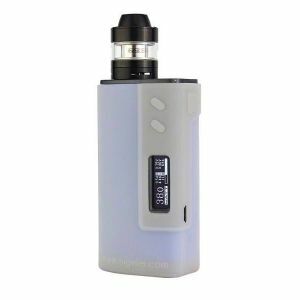 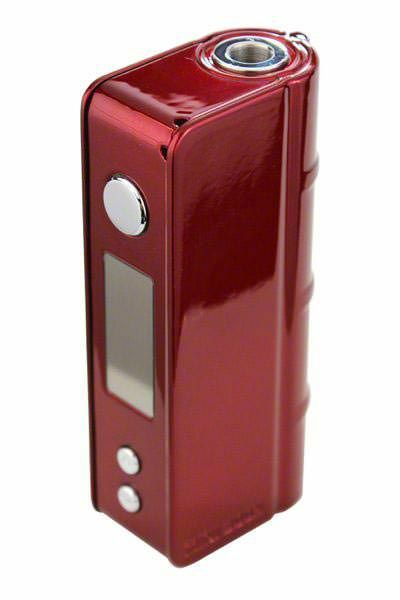 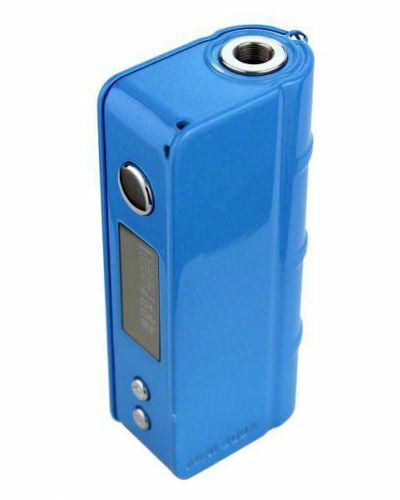 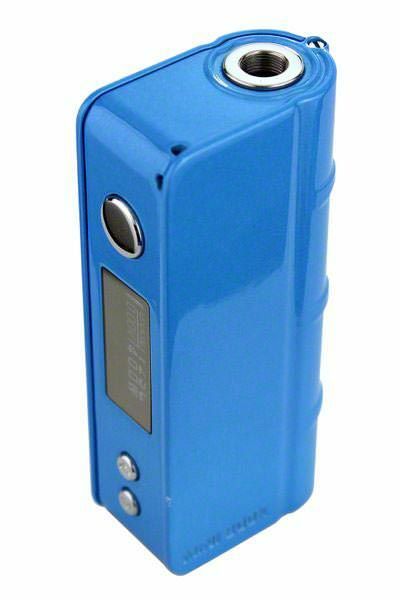 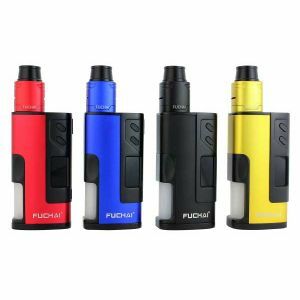 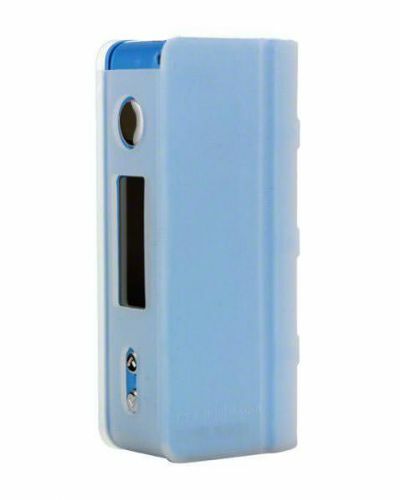 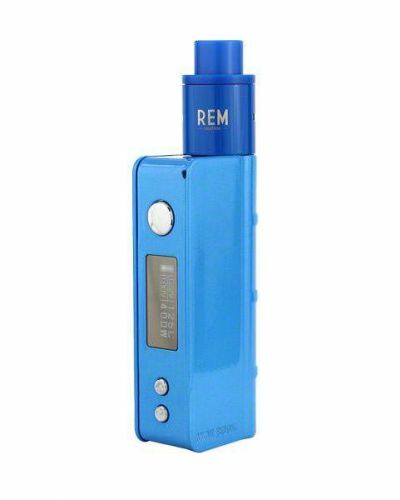 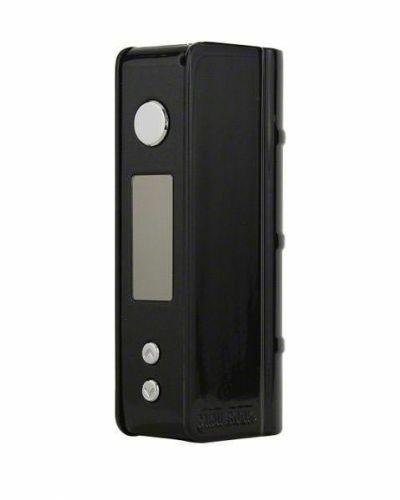 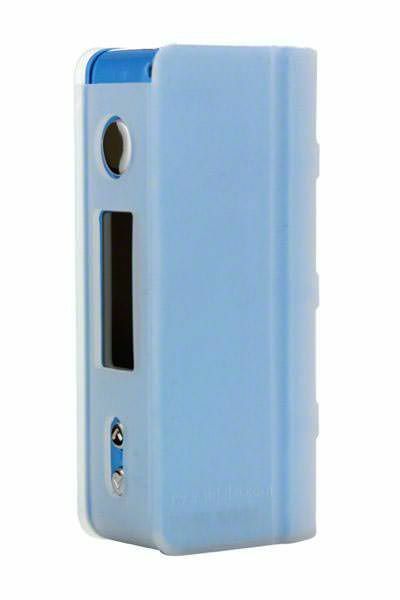 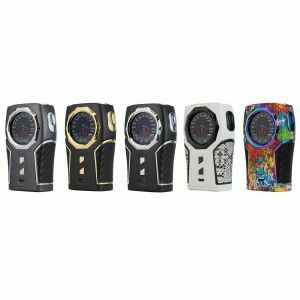 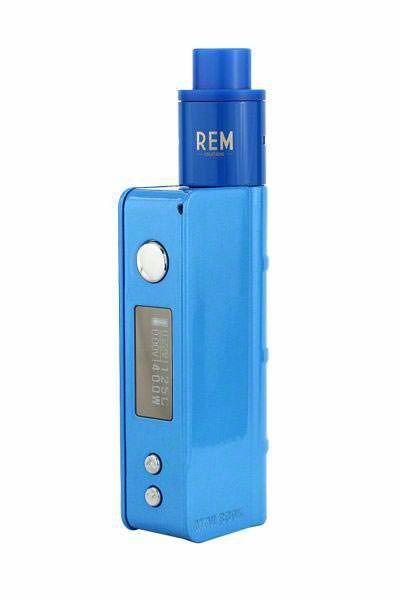 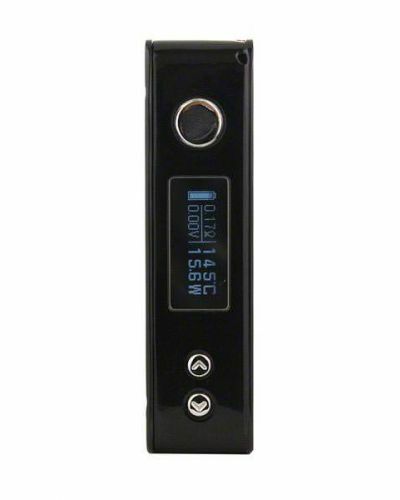 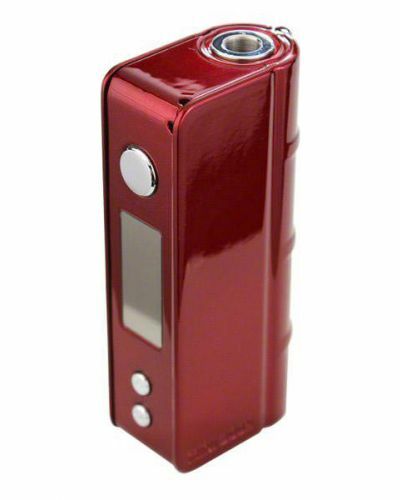 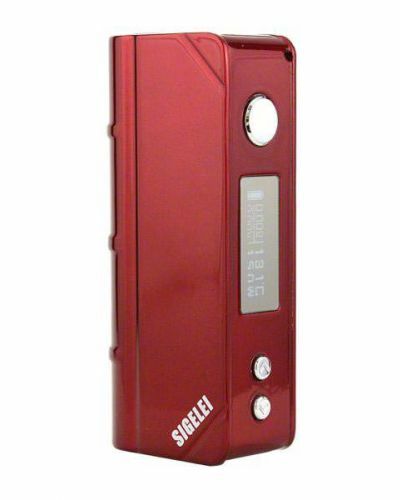 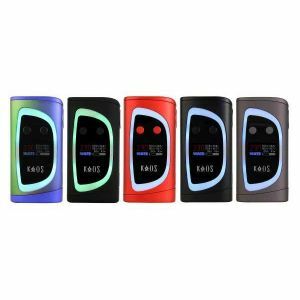 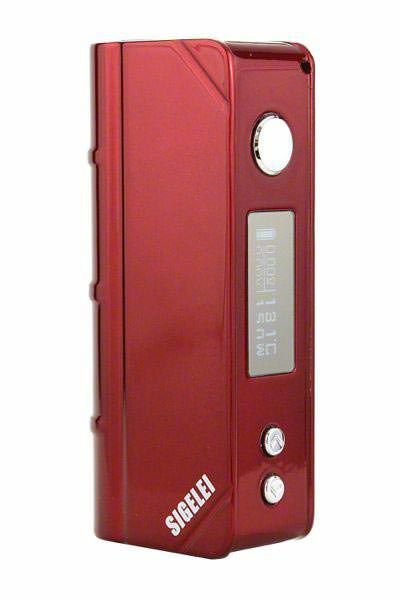 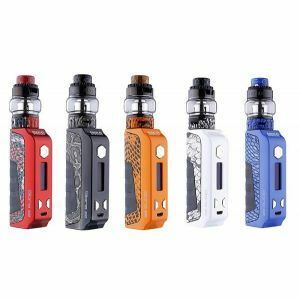 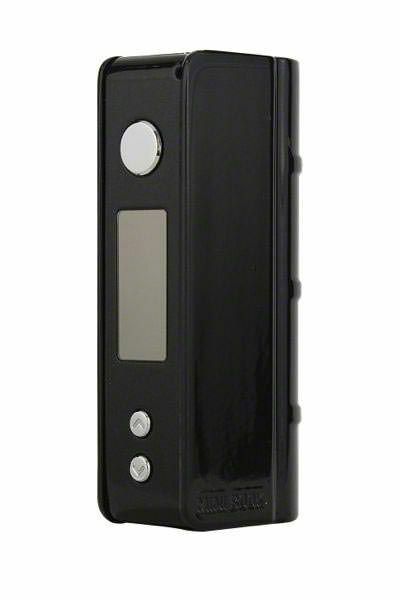 Sigelei Mini Book has been added to your cart! 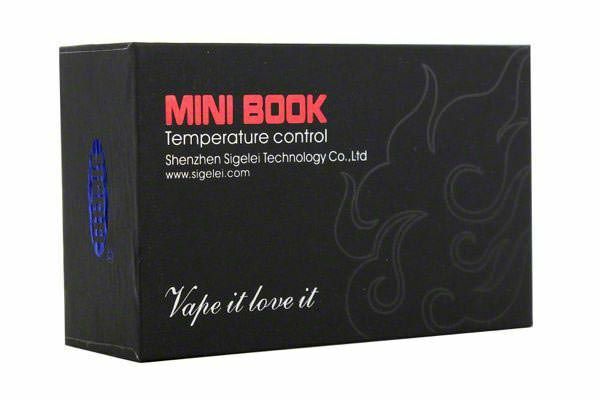 The Sigelei Mini Book packs a BEASTLY punch! 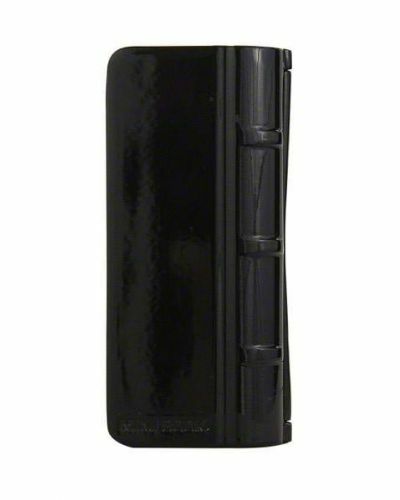 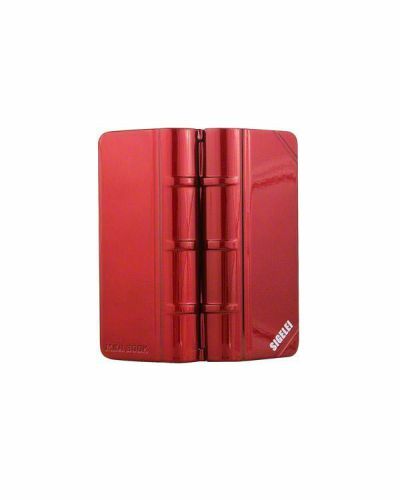 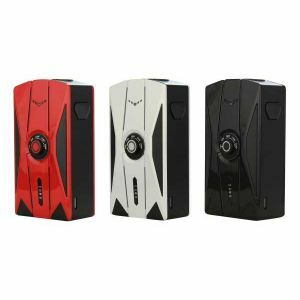 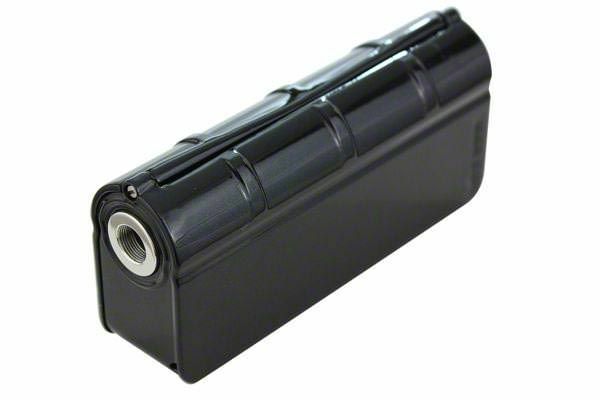 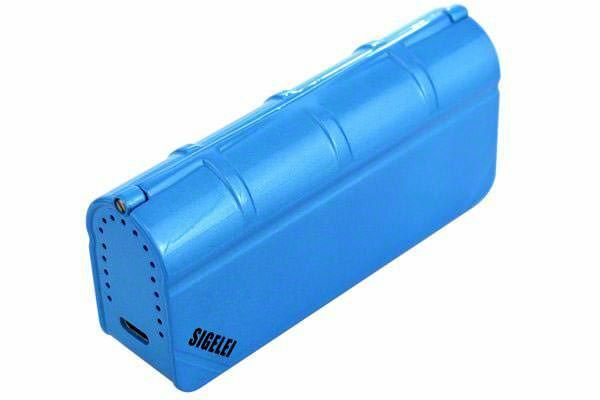 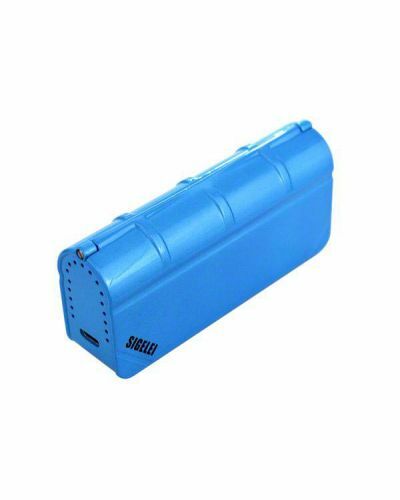 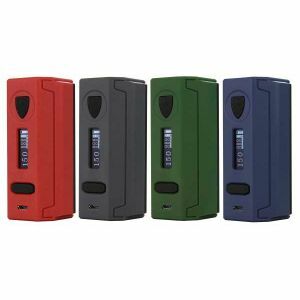 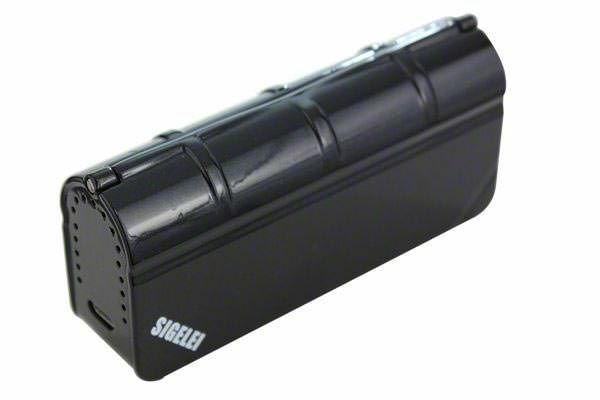 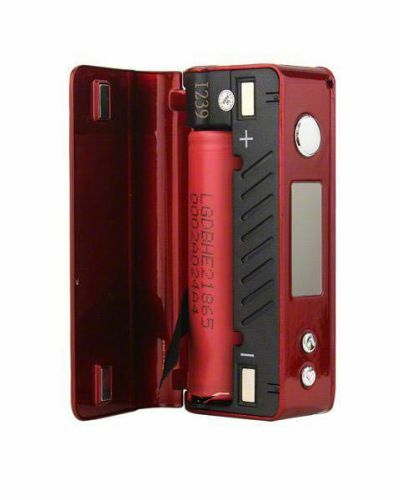 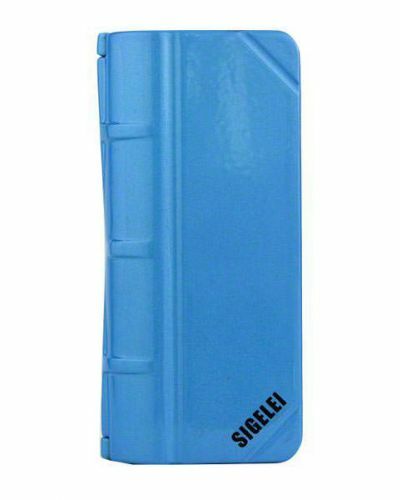 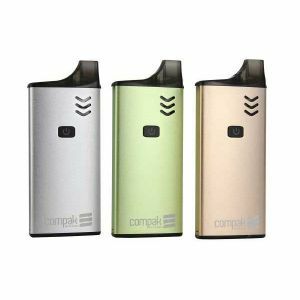 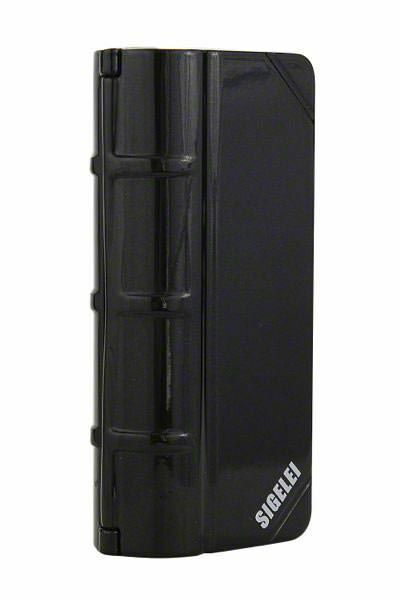 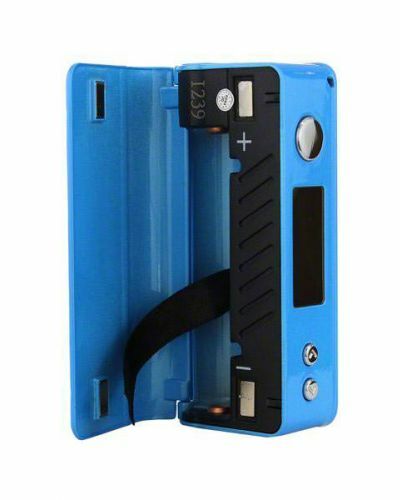 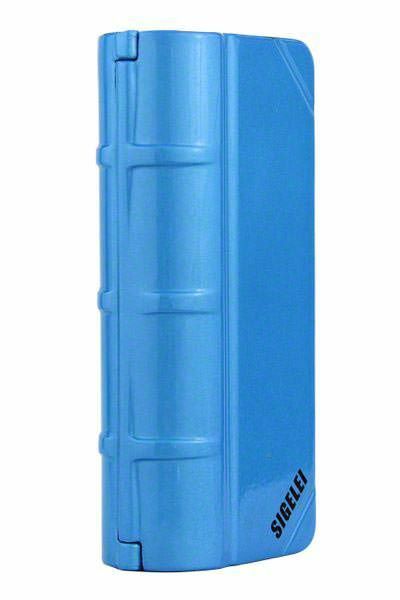 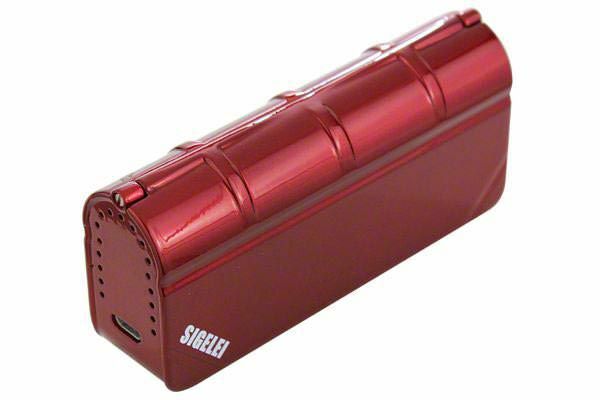 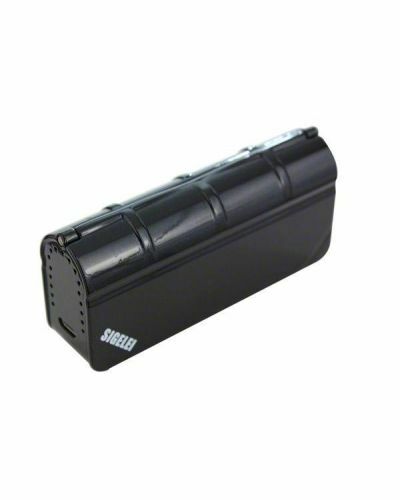 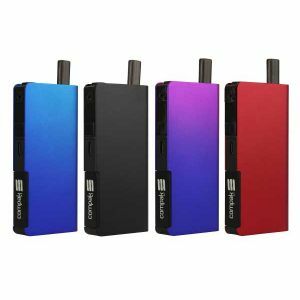 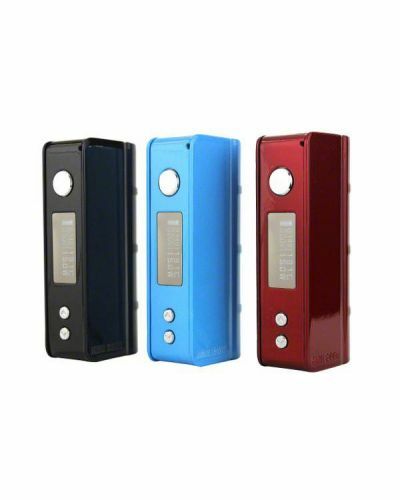 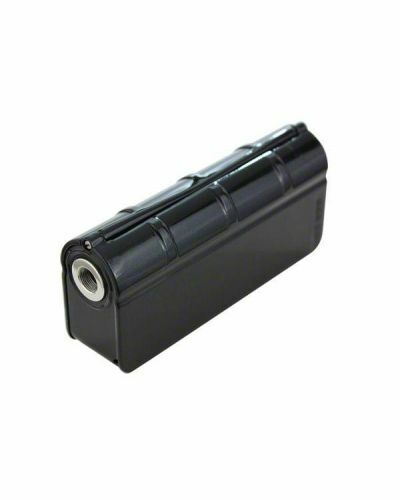 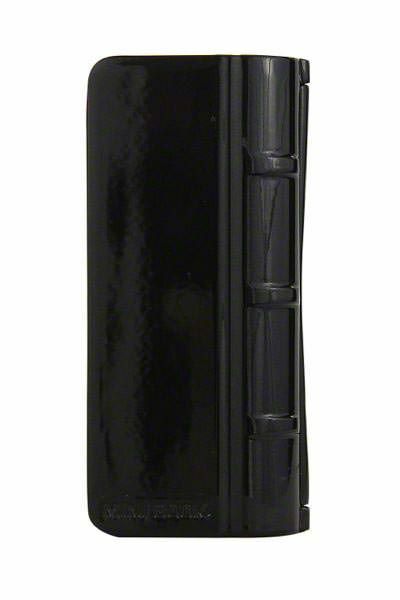 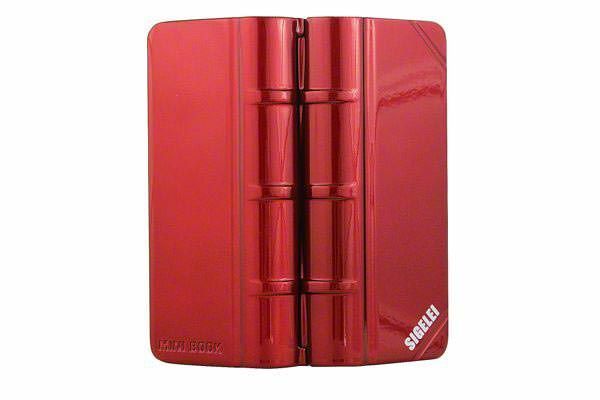 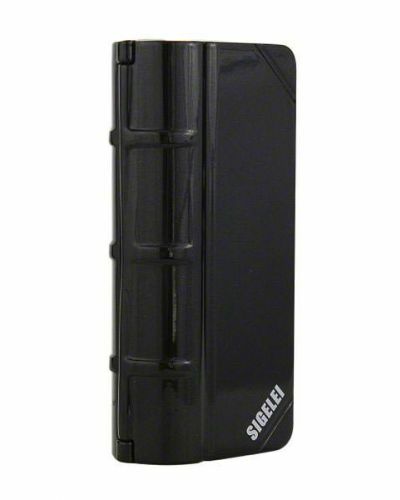 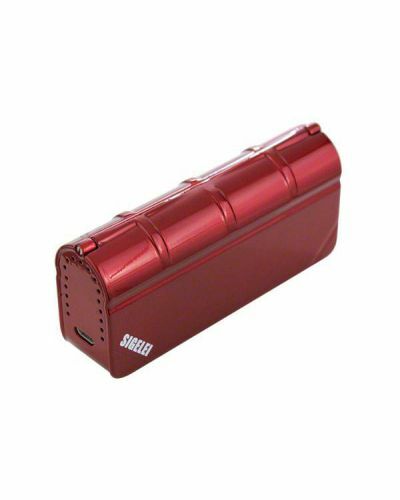 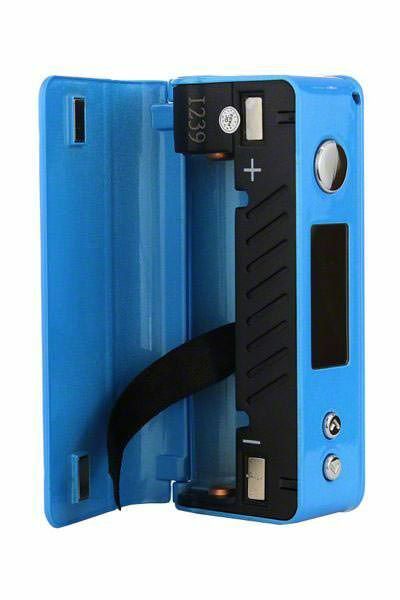 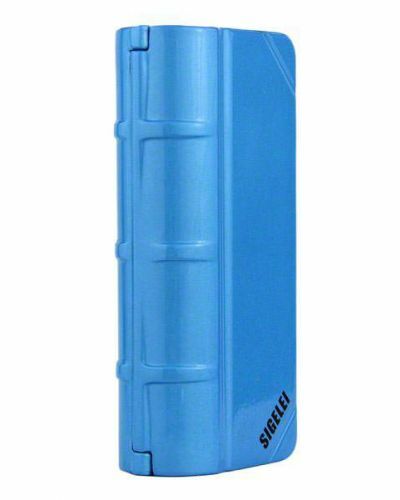 Equipped with a range of 5 to 40 watts, the Sigelei Mini Book is a perfect stealthy yet powerful device. 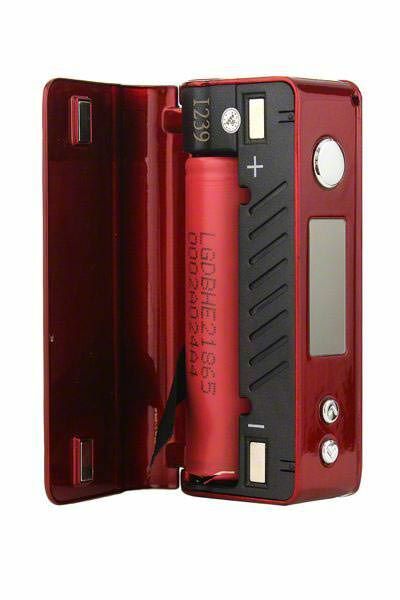 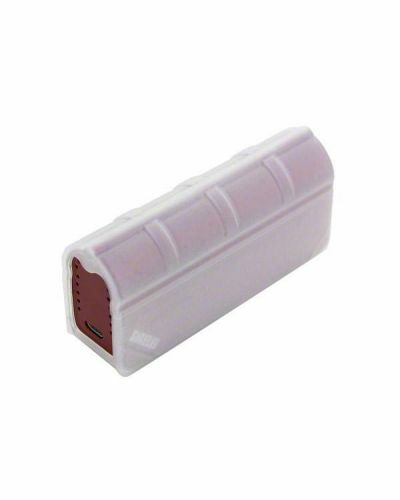 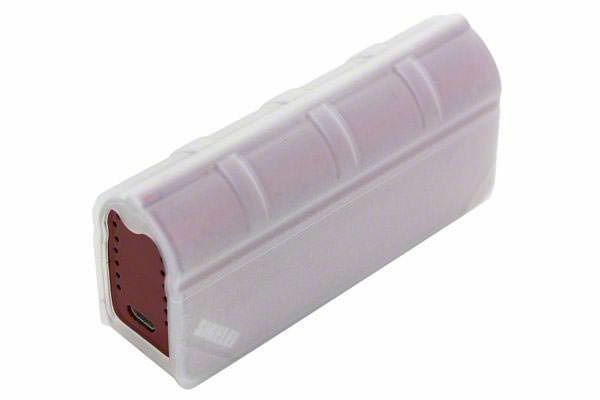 Featuring a temperature control mode and a unique battery swapping mechanism, this device is another one for the books! 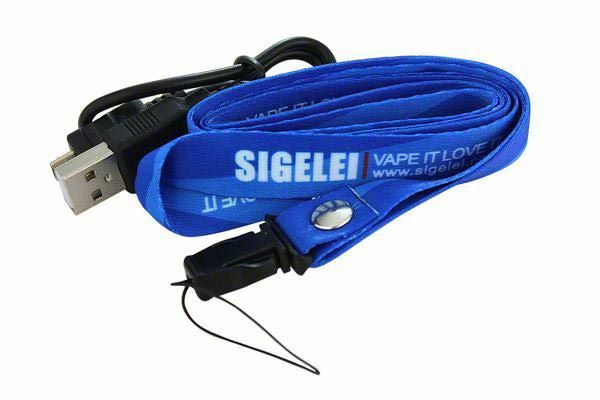 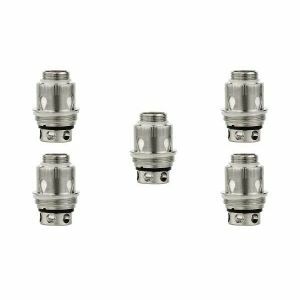 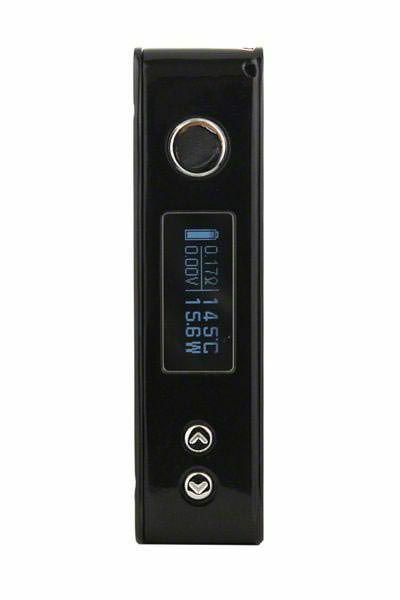 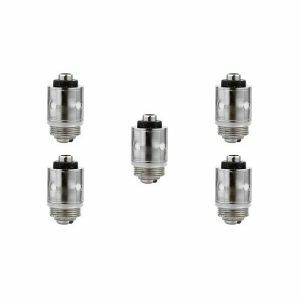 and regular kanthal, this device is another solid addition by Sigelei.